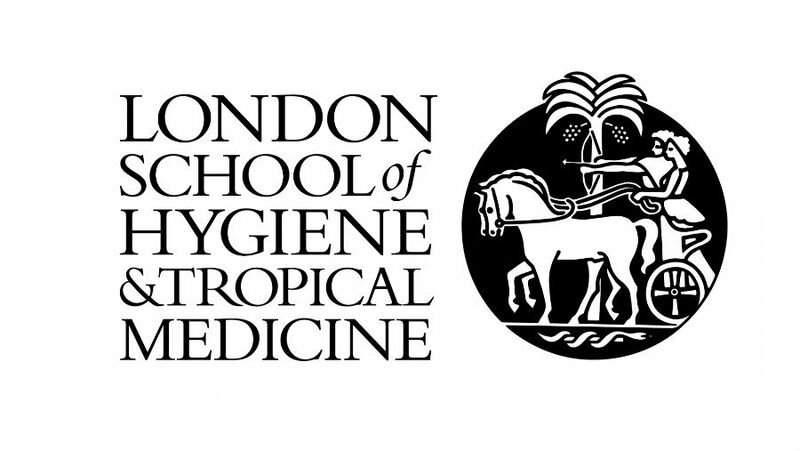 The Clinical Research Department at the Faculty of Infectious and Tropical Diseases, London School of Hygiene and Tropical Medicine are seeking to appoint a Project Administrator for the International Centre for Eye Health’s Commonwealth Eye Health Consortium project and associated work streams. The successful applicant will be responsible for providing financial, logistical and administrative support in collaboration with managers, researchers and educators based in London with activities at a number of overseas locations. The post-holder will be a member of the Disability and Eye Health Group’s (DEHG) Professional Support Team and will be responsible for providing financial, logistical and administrative support in collaboration with managers, researchers and educators based in London with activities at a number of overseas locations. The post is funded by the Queen Elizabeth Diamond Jubilee Trust until 31st May 2019 and is available immediately. Salary is on the Professional Support Grade 4 scale in the range £28,751 – £35,372 per annum (inclusive of London Weighting). Applications should be made online via their website at jobs.lshtm.ac.uk. The closing date is 29 March 2018 and the reference for this post is ITD-CRD-2018-08.